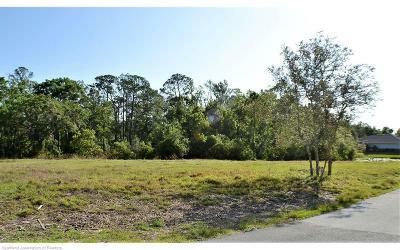 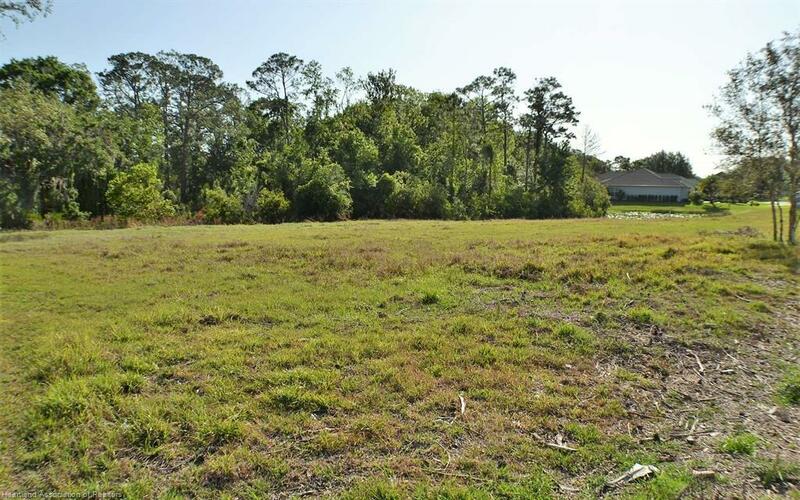 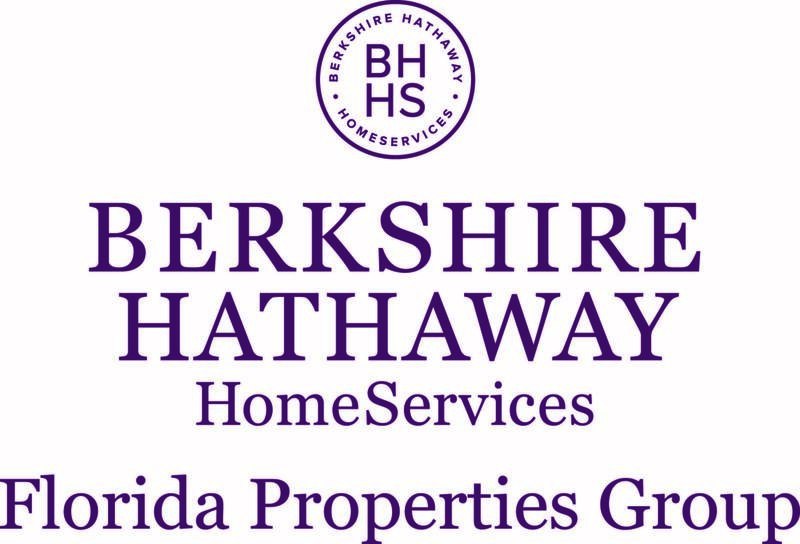 Build your dream home on one of the last remaining home sites in the custom home section of Creekside in Country Club of Sebring! 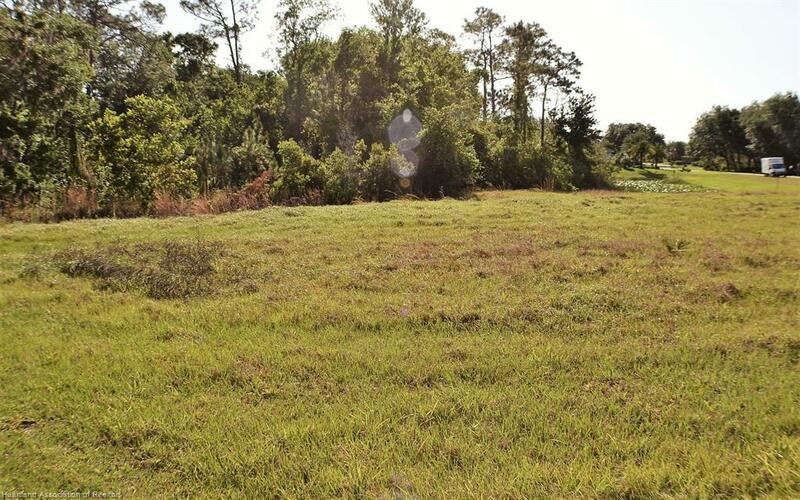 Backing up to the wooded natural area of Hammock Highlands State Park, this oversized lot will offer a gorgeous view. Country Club of Sebring offers an 18 hole golf course, tennis, pool, playground and restaurant.